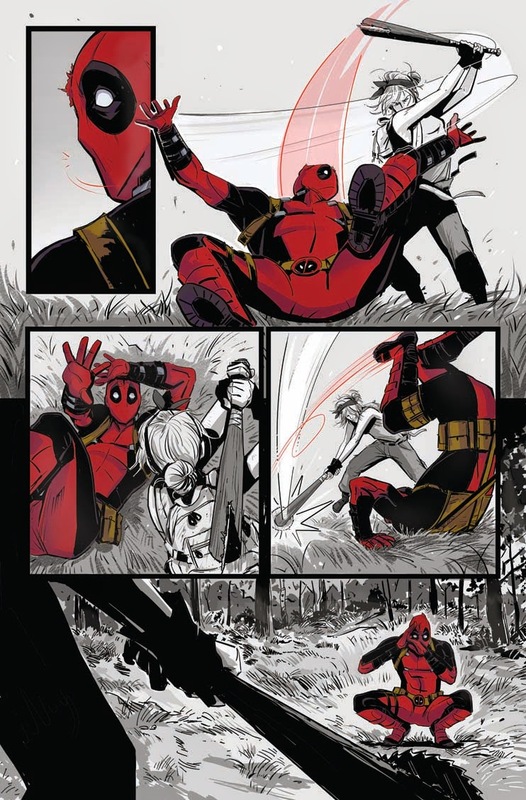 Marvel has provided the following preview of Return of the Living Deadpool #1, which was announced this weekend at NYCC. 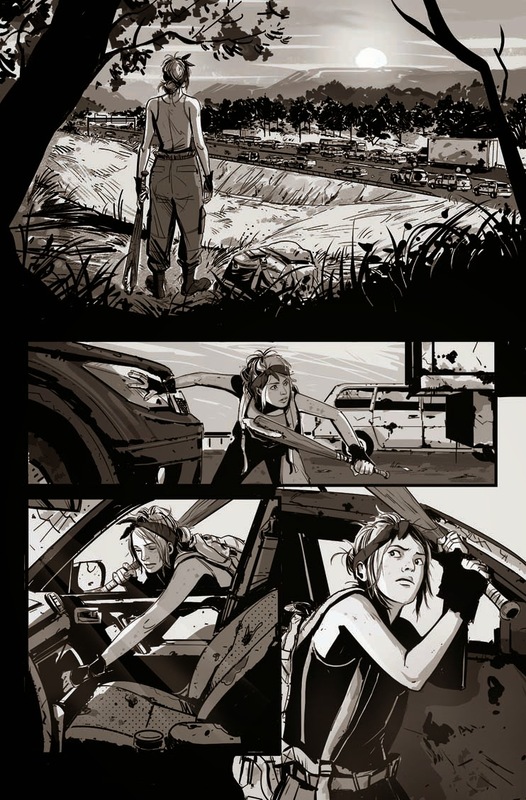 Zombies! Deadpools! Zombie Deadpools! 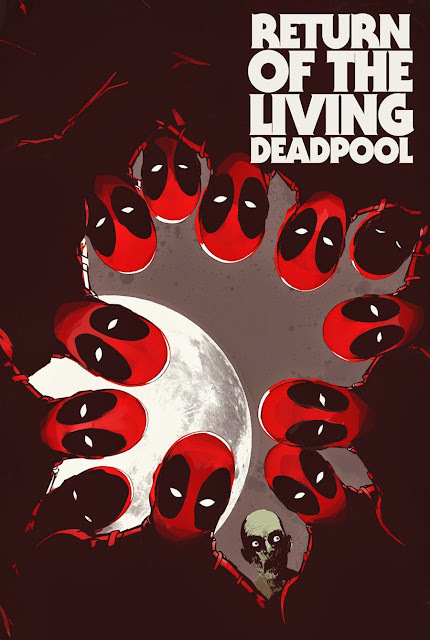 RETURN OF THE LIVING DEADPOOL #1 is Coming! This January, he rises from the grave! And this time, there are thousands of him! Announced at NYCC, prepare for an undead epic like you’ve never seen before in RETURN OF THE LIVING DEADPOOL #1 – the follow up to last year’s smash hit limited-series Night of the Living Deadpool! Fan-favorite writer Cullen Bunn and newcomer artist Nik Virella take you to a world overrun by undead Deadpools! To “cure” the horror of a zombie outbreak, the Merc With a Mouth used his own healing factor to save the day. Any zombie that ate Deadpool transformed…into another Deadpool! As hordes of Deadpools battle for undead supremacy against the zombie hordes, witness a world gone completely insane! Time to find out what’s worse – an army of flesh eating corpses, or an army of wisecracking Deadpools. 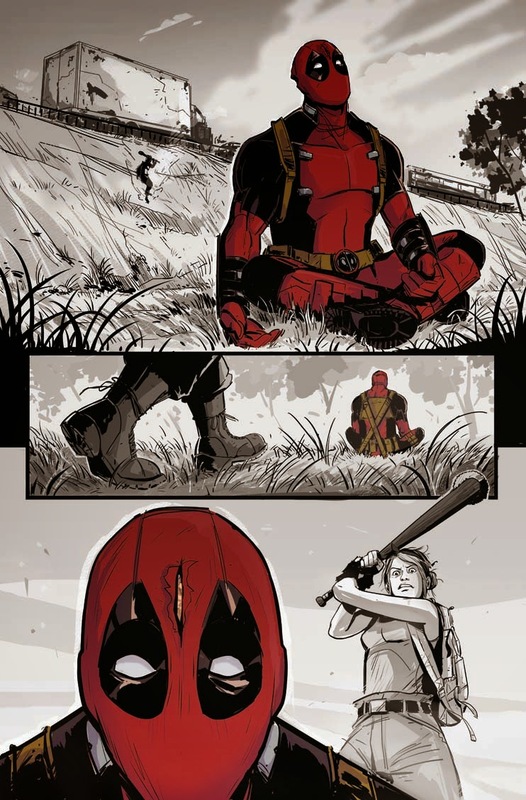 You decide this January in RETURN OF THE LIVING DEADPOOL #1!